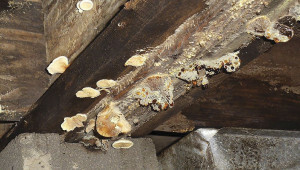 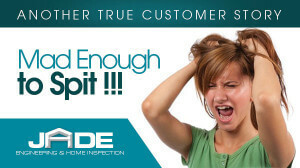 A critical part of every real estate transaction is the Official Alabama Wood Pest Infestation Inspection. 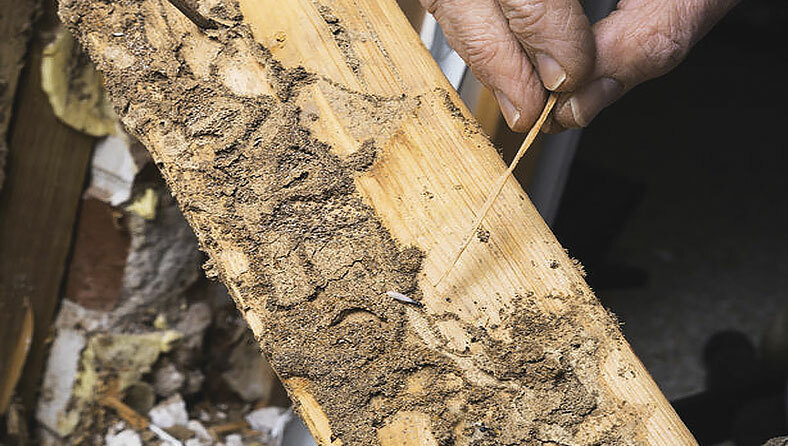 Whenever infestation is identified, past or present, the mortgage underwriter will request wood pest infestation inspections by a home inspector or engineer, depending on the severity of the problem and the protocols of the underwriter. We can provide these follow up inspections to determine if there is any structural damage requiring repair.